Removal Needs. Get a FREE Quote Now! Hours: 7am-6pm 7 Days. Contact us any time. 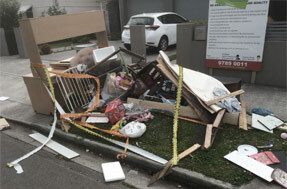 So, you need rubbish removal? You've made it to the right place. Let us do the heavy-lifting. We offer obligation-free up-front quotes. Give us a call now, or complete the enquiry form above for a response within minutes. 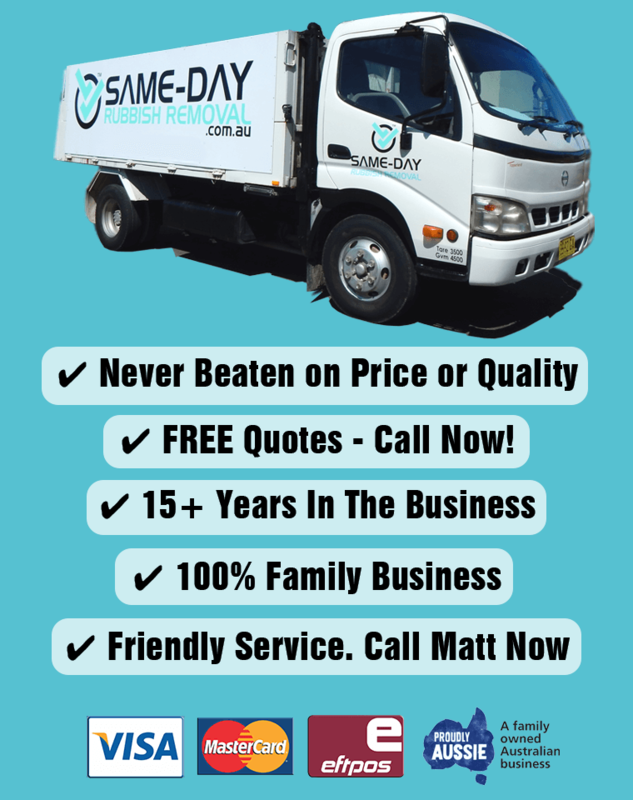 We're a 100% Australian owned family business, and look forward to assisting with all your waste removal needs. Whether it be household waste, garden waste, cleanup and junk removal after a rennovation or building project, commercial rubbish, small demolitions work, or something else. 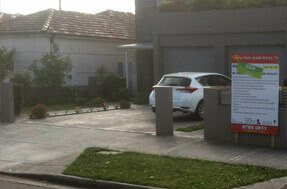 We service all Sydney Areas and can come to you fast. Whether it's a big job, or a smaller job, give Same-Day Rubbish Removal a call to see how we can help.